Home News What to Expect from Oppo 2019 Innovation Event on February 23rd? 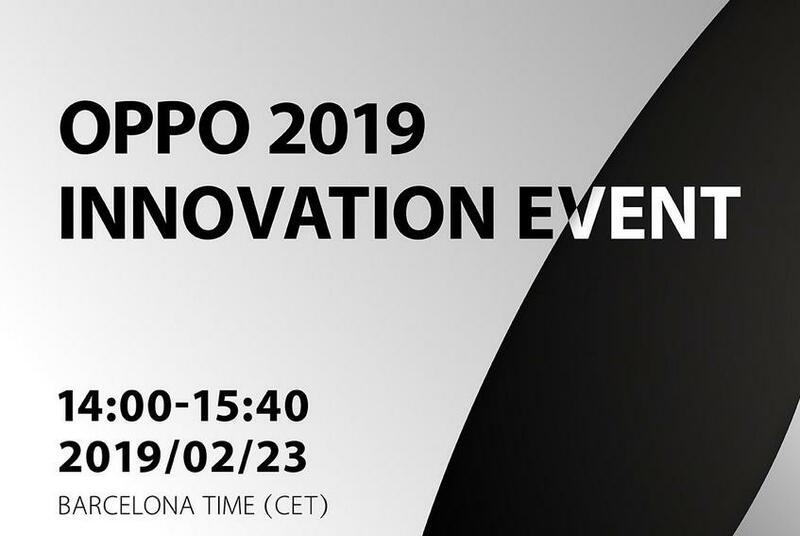 Oppo will hold its 2019 innovation event on February 23rd in Barcelona at MWC 2019. The Chinese smartphone manufacturer made the announcement of its next major event via its Official Twitter account. However, if you not sure about what to expect from the upcoming event then, here I will be talking about all the new innovations that Oppo will be showcasing at its 2019 innovation event next month. In short, Oppo has some big surprises for its users and will be implementing some new technologies on its upcoming smartphones including 10x lossless zoom and wide zone optical fingerprint recognition. Oppo is expected to showcase its two main technologies at its upcoming Innovation event. The first is the ‘Triple camera seamlessly enables 10x zoom’. 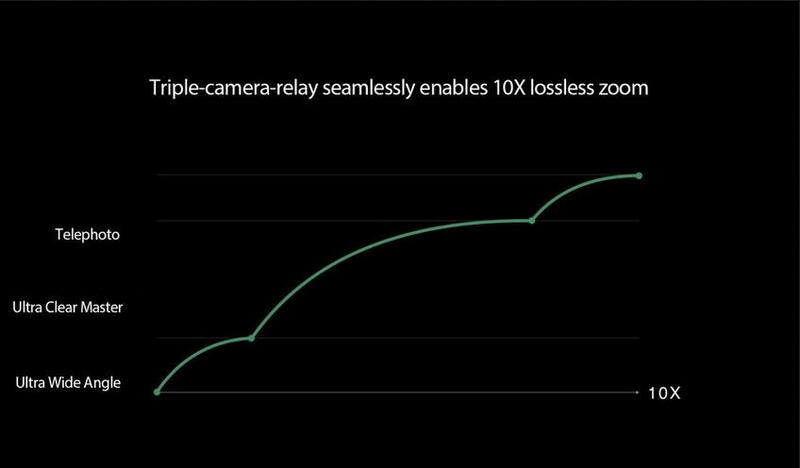 Oppo recently showcased its 10x lossless zoom technology at CES 2019 event. The technology will use three cameras including an “Ultra Wide Angle + Ultra Clear Master and a Telephoto lens”. The ultra-wide-angle and telephoto camera both has an equivalent focal range of 15.9mm which is said to produce a high-quality long-distance shot with high a 10x magnification zoom. To ensure high quality at every range, OPPO will be using the dual OIS optical image stabilization on both standard and telephoto cameras. The feature will enable users to take high-quality pictures at various zoom ranges. As its another major innovation, OPPO will be bringing a new wide zone optical fingerprint recognition technology to its future phones. The new feature will allow users to use a wide area on the display, up to 15 times more than the current mainstream optical solution. Users will be able to unlock or pay by using fingerprint anywhere in that entire area. The feature will also allow users to use two-finger simultaneously on the fingerprint sensor. The two fingers to authentication are said to enhance the security while making payments using the fingerprint sensor. In addition to this, Oppo will also incorporate the “Optical Encryption” features to its fingerprint sensor. The feature will allow users to lock or unlock any application in the “Optical Encryption Area” with just one click.